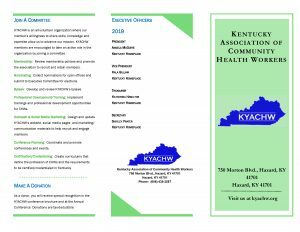 Kentucky Association of Community Health Workers (KYACHW) was formed in 2016 to advocate and promote the profession of community health workers (CHWs) in the Commonwealth. 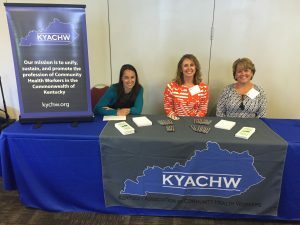 CHWs have been effective in advocating for the community members of the state since 1998. The Association’s view is CHWs are the missing link between the healthcare provider and the client. This relationship plays a key role in improving the health of our communities. 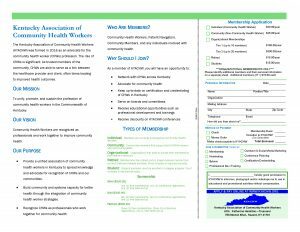 A community health worker is a frontline public health worker who is a trusted member of and/or has an unusually close understanding of the community served. This trusting relationship enables the worker to serve as a liaison/link/intermediary between health/social services and the community to facilitate access to services and improve the quality and cultural competence of service delivery. 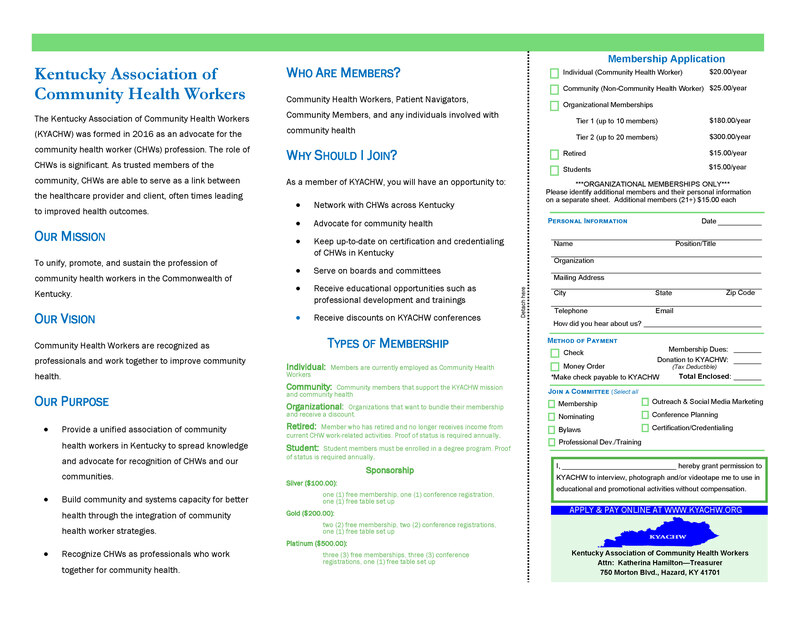 To unify, promote, and sustain the profession of community health workers in the Commonwealth of Kentucky. Community health workers are recognized as professionals and work together to improve community health outcomes. Provide a unified association of community health workers in Kentucky with the purpose to spread knowledge and advocate for recognition of CHWs and our communities. Build community and systems capacity for better health through the integration of community health worker strategies. Recognize CHWs as professionals who work together for community health.